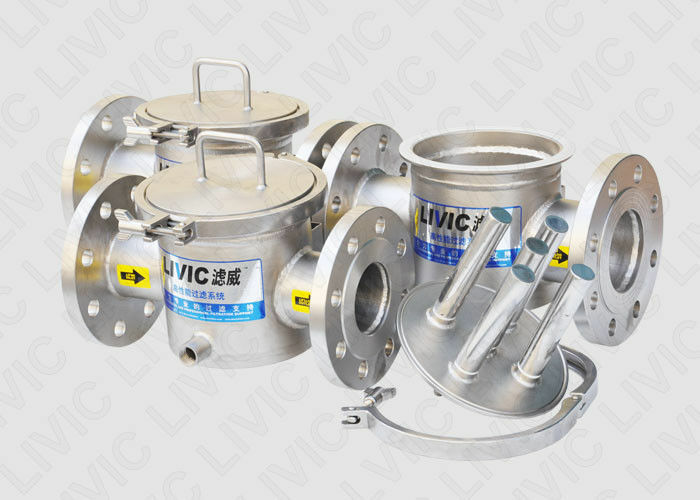 LIVIC is our worth-trust partner and privide us reliable filtration support. 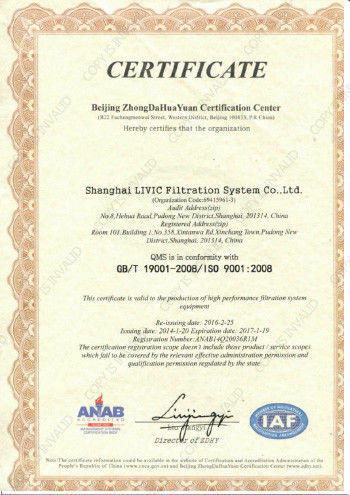 LIVIC provide us the proper filter for our painting filtration. MGS Series Magnetic Trap(MGS Trap for short), is capable to removing iron contaminants(such as rust iron, iron particles)and other small ferromagnetic impurities. It can effectively improve the product purity on production line, and protect key equipment from destruction resulted in by iron particles. MG Trap has the optimized magnetic field distribution design by LIVIC three-dimensional finite element analysis. The whole housing is made of stainless steel. the core magnetic rods are made of the latest technology of ultrapowerful NdFeB(neodymium iron boron) permanent magnetic rare earth. ■ Applicable industries: Food and beverage, machining, pharmaceutical, chemical, ceramics, pulp and paper, etc. ■ The liquid flows around the strong intensive magnetic field formed by the magnetic bar array. Complete touch and many times trapping increase the removal efficiency. ■ Optimized magnetic field, powerful trapping strength, trap more iron particles, reduce the maintenance frequency and labor cost. ■ Max surface magnetic field strength is larger than 12000 gauss and 30% stronger than similar products. 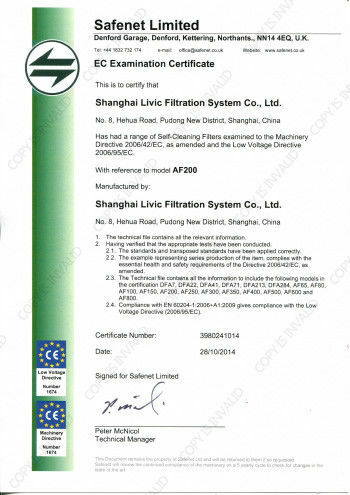 China Good Quality Automatic Self Cleaning Filter Supplier. Copyright © 2016 - 2019 autoselfcleaningfilter.com. All Rights Reserved.